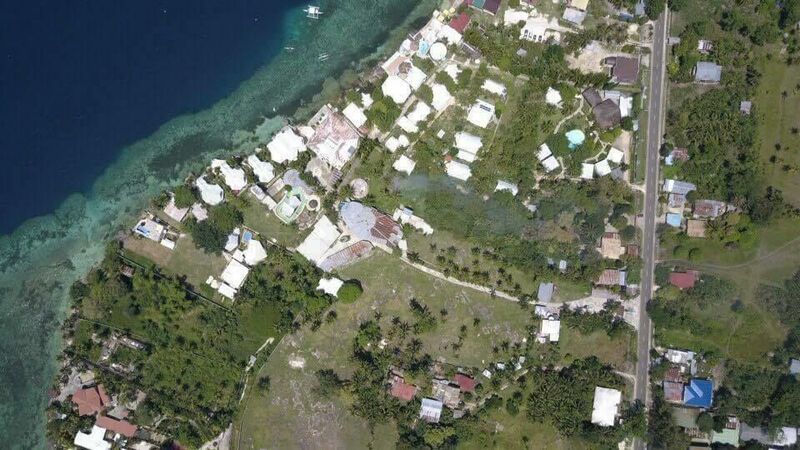 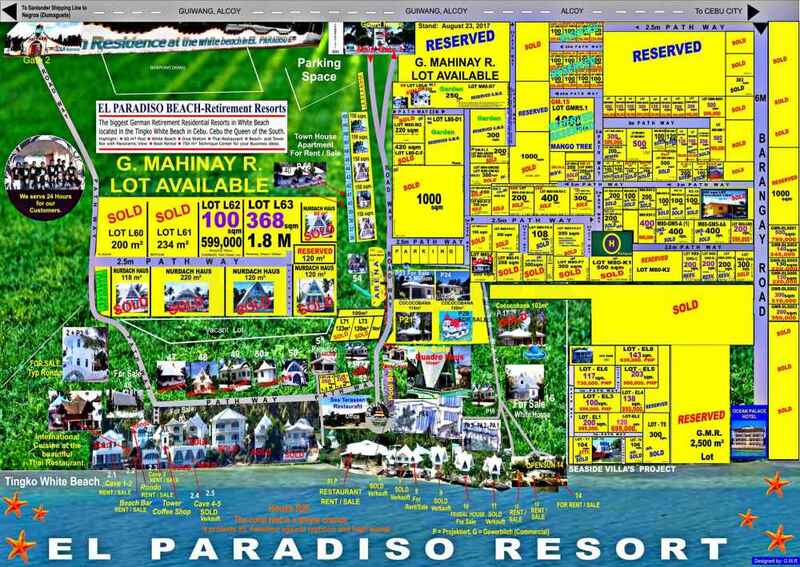 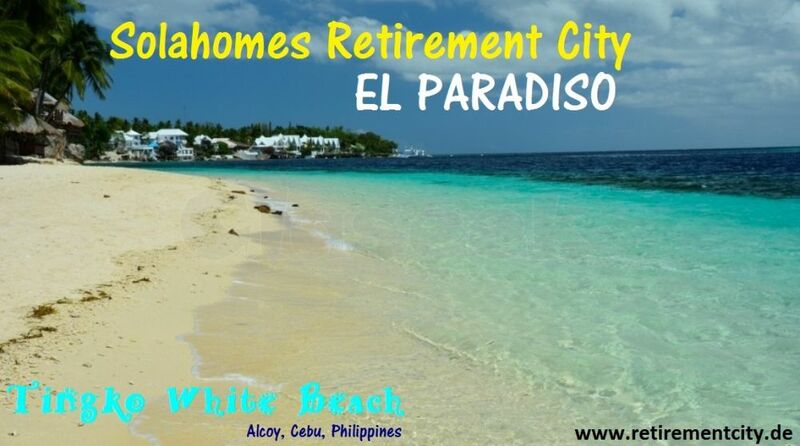 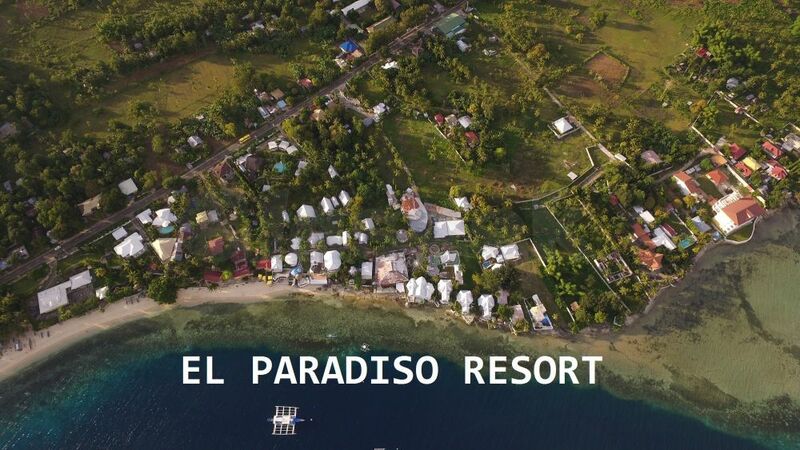 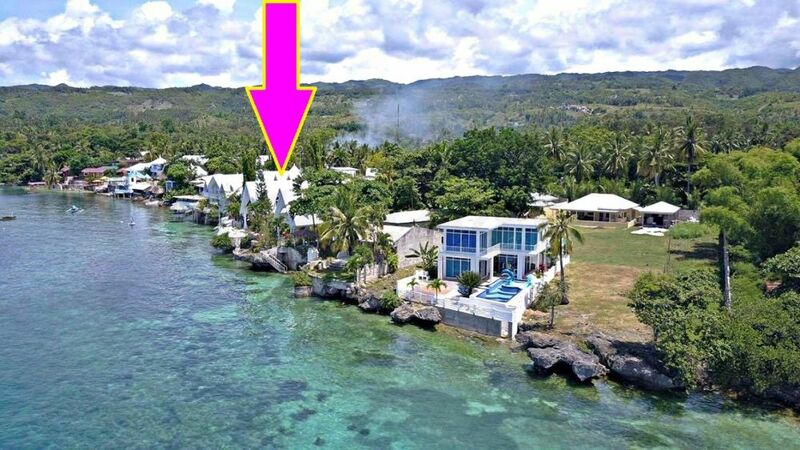 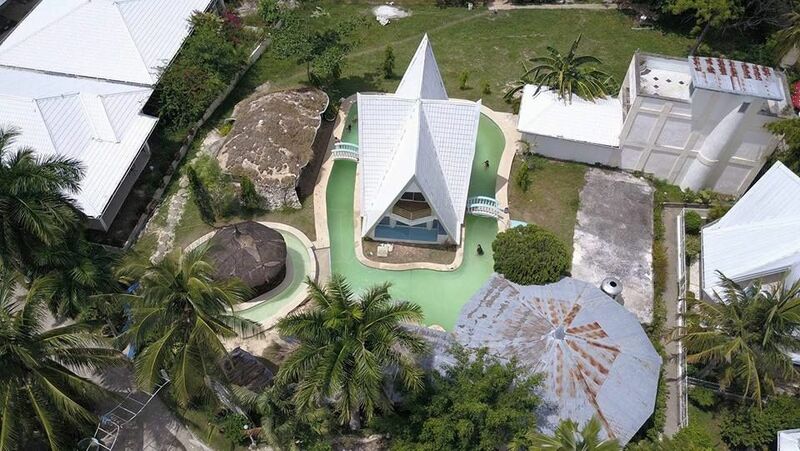 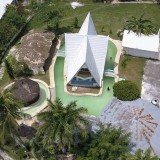 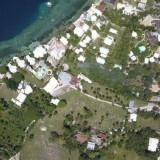 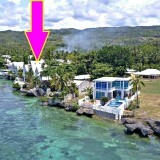 We are opening new lots for sale inside EL PARADISO RESORT ALCOY. 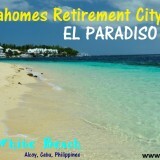 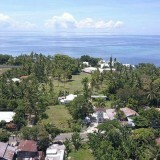 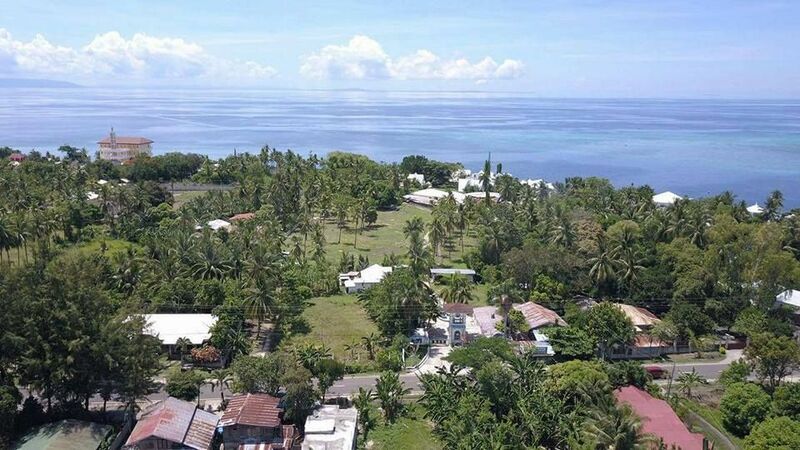 Selling now at 2,300 pesos per square meter minimum of 100sqm. 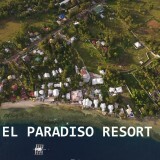 Direct Owner and Direct Resort staff, no Agents so no need to worry about Agent fees and top up prices.